If you carry a cell phone with you all the time you may get sick of looking at it after awhile. A cell phone can be decorated in a number of ways to reflect your personal style and tastes. Most decorating methods are temporary and can be changed as often as you like. Apply a vinyl decal to your cell phone.Visit Decalgirl, Skinit or Amazon.com to find hundreds of cell phone decals. These decals are not just for girls, designs range from tribal art, flowers, skulls, fantasy and storms. The possibilities with vinyl decals are endless. A decal will last until you remove it. Use cell phone crystal stickers to decorate your phone without changing its color. Crystal stickers can be bought online at cell phone accessories websites or purchase glue-on fingernail gemstones from the drugstore. Crystals take more time to use and are harder to remove. The adhesive may not come completely off of the phone when the crystals do. Add a hard case or silicone skin to your cell phone. 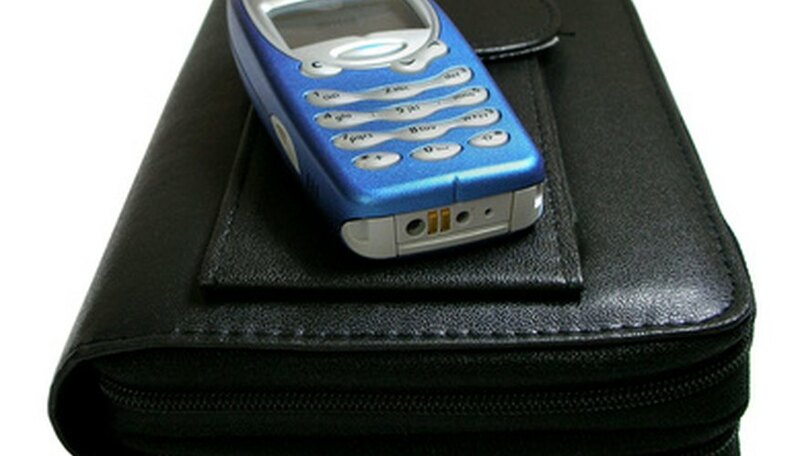 Skins and cases cover the outside of the cell phone and change its entire color. They are easy to use and remove. Cases and skins can be purchased online or in your cell phone carrier’s store. Place charms on your cell phone. Charms can be added to a wrist strap or an antenna. Charms for your phone can usually be found in any cell phone accessory retail store but shopping for them online will give you more options.